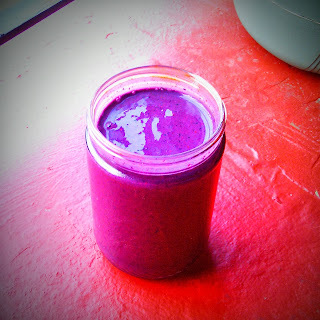 2 cups of blueberries, 1 frozen banana, 2 scoops of chocolate protein powder, 1.5 cups of oat milk, blend and enjoy. It tastes like a chocolate blueberry explosion. And my dinner tonight was raw and so delicious. I'm trying not to wait to eat most of my calories at dinner but that's the way it's happened this week. 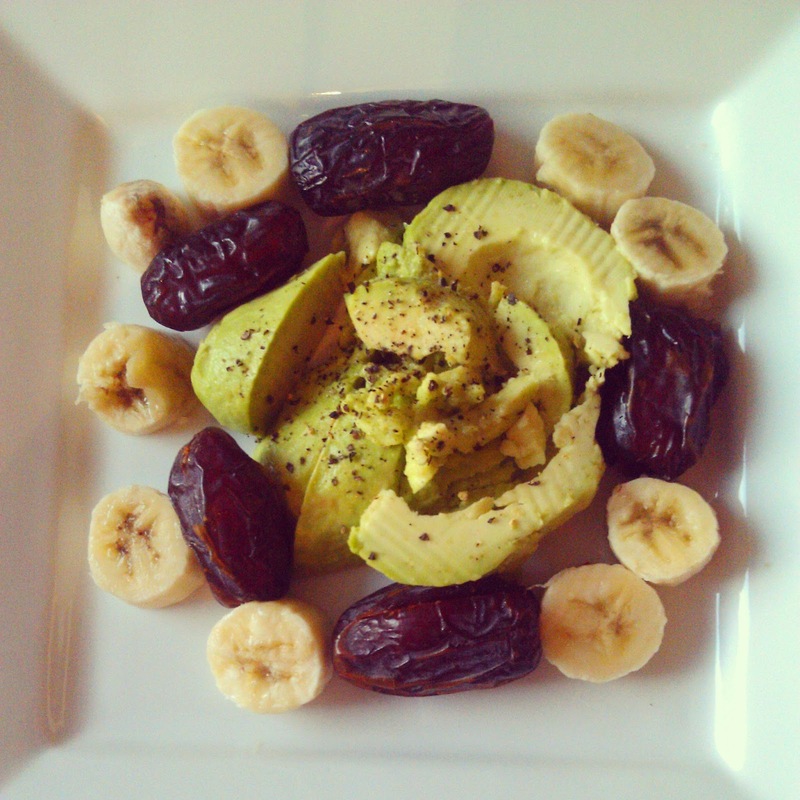 Tonight I made a raw plate of avocado with sea salt and pepper, dates and a banana. It was so delicious and filling. I ate pieces of avocado and banana together and they really complimented one another. This dish is high calorie but worth it because of all the vitamins and nutrients. I've been juicing a lot too and one of my favorite juices by far is green apple, kale and cucumber. 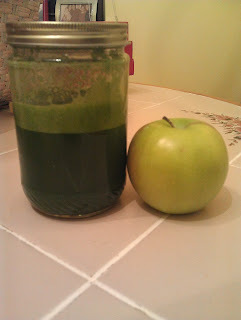 The green apple gives it a super sweet twist and makes it less scary to drink if you're new to juicing. It's 1 green apple, 1/4 piece of cucumber and 1 cup of kale. Mix everything together in a medium sized bowl. 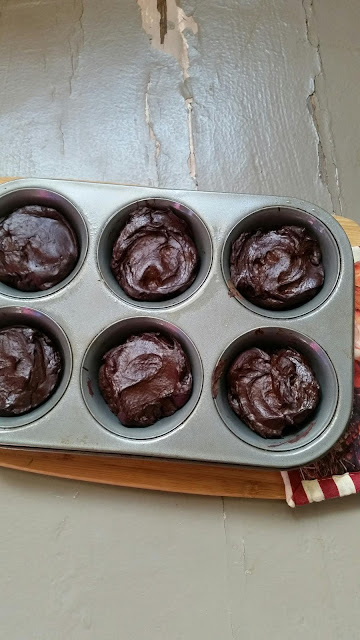 Scoop the batter into a medium square baking pan and spread the batter around to cover the pan. Sprinkle cinnamon on top of the batter. 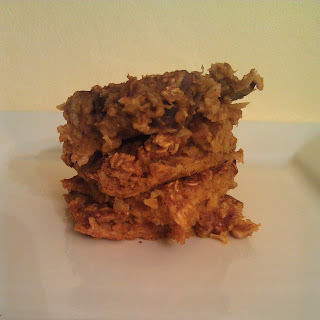 Bake at 350 degrees for 20 minutes and you will get soft, chewy bars. 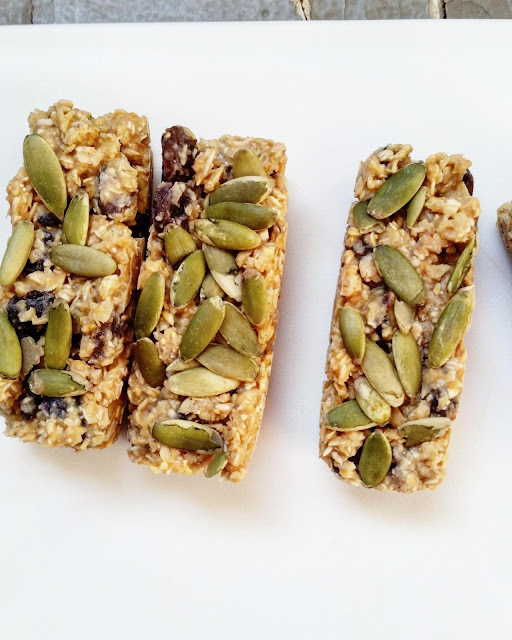 Since these are wholesome, they are perfect for breakfast or a snack with your favorite non dairy milk. You won't be able to stop eating them! 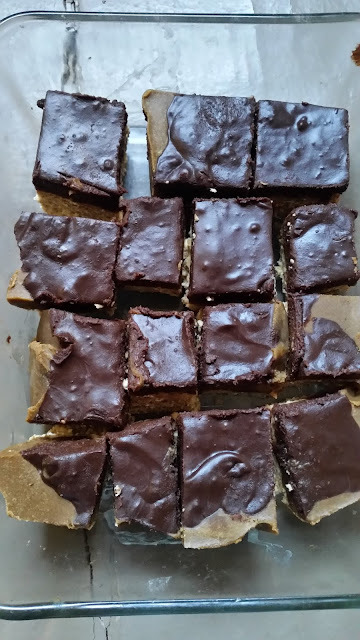 They are approximately 25 calories each, no fat and about 5.3 grams of sugar, all of it from fruit.